Custom fiberglass, with its low maintenance, high performance, heat tolerance, and corrosion resistance is a go-to material in many industries for a multitude of applications. Sure, ‘custom fiberglass’ sounds expensive. The reality of any situation is always more subtle. 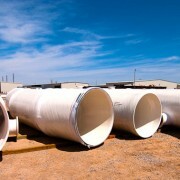 When considering the entire range of benefits over time, high-quality custom fiberglass that can be formulated to withstand a variety of acids, bases, chlorides, solvents, and oxidizers and outlast other popular materials of construction such as high-priced nickel alloys is a very cost-effective material. Fiberglass materials formulated from high quality epoxy vinyl ester resins will outperform stainless steel in chemically aggressive environments including Sulfuric Acid. 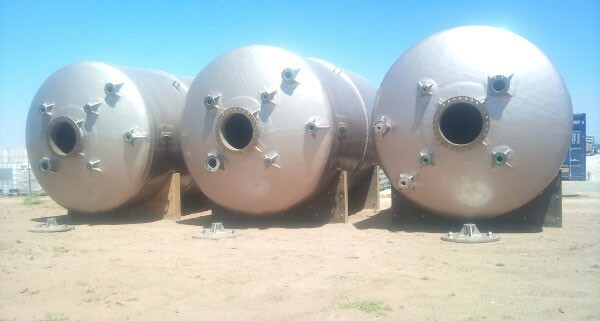 For example, in dilute form sulfuric acid is known to be extremely corrosive to carbon steel, yet properly formulated fiberglass can provide corrosion resistance. With respect to operating environment (i.e. concentration, presence of water vapor, pressure, temperature etc.) many design consideration will need to be addressed. 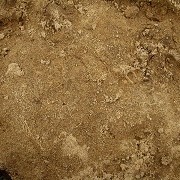 For example, while fiberglass is an exceptional material for many acids, concentrations greater than 75% sulfuric acid may not be suitable for all fiberglass materials—sulfuric acid at these concentrations and greater has an affinity for water—a relationship that has been shown to dehydrate or compromise some fiberglass formulations. Situations involving high concentrations of sulfuric acid and the presence of water must be carefully analyzed. Similarly, special attention should be provided where situations involve the diluting of acids. 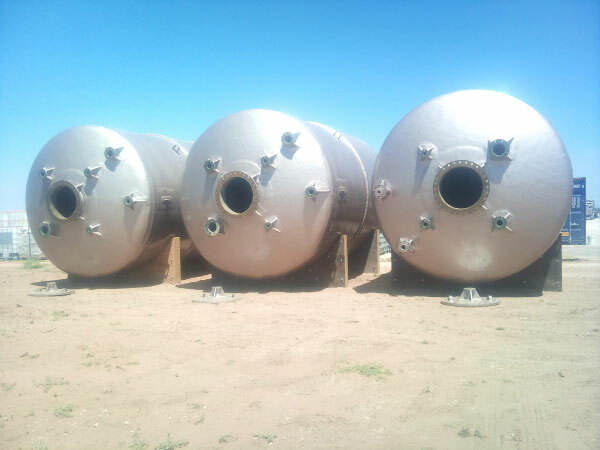 Per contra, diluted sulfuric acid is very aggressive toward cast iron or steel tanks, but can be stored and handled very well in FRP composite equipment. As a general rule of thumb, FRP composite equipment is best suited for concentrations of 70% sulfuric acid and below. 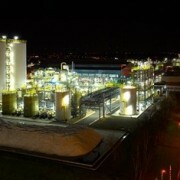 At 75% sulfuric acid, the maximum temperature allowed with vinyl ester resins is 100° to 120°F. As the concentration decreases, the allowable temperature limits increase. Each job will require an understanding of the design elements that underpin a properly operating system. 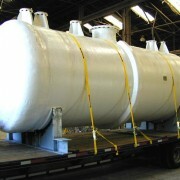 Although there will be unique challenges inherent to any job—a preferred type of FRP composite vessel for storing sulfuric acid is a non-insulated, vertical, above ground tank. Even underground tanks, with the ground acting as an insulator, may have excessive storage temperatures and additional considerations. Literature such as Myers, Kytomaa and Smith (2007) described fiberglass materials, as well as, other materials of construction (e.g. 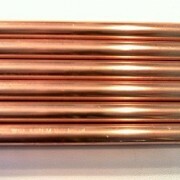 steel alloys) as being susceptible to Environmental Stress Corrosion Cracking (ESCC) from exposure to acids. This type of literature is useful in many respects, for example, it provides a ‘lessoned learned’ understanding through case studies of how improperly formulated fiberglass resin matrixes and poorly designed fiberglass materials can lead to unintended results. To be certain, fiberglass isn’t a panacea, and we understand its limitations and thresholds. When you leverage our design expertise, you’ll gain satisfaction knowing that your materials are optimized for performance. Intellectual or scholarly works also press the importance of improving our understanding of complex relationships—a necessity in operating systems combing a wide range design elements and operating conditions. For fiberglass products to perform properly in the field, it takes more than just quality manufacturing. Excellent performance requires a high level of engineering and design skills coupled with project related expertise –the kind of expertise that only comes from years of experience. 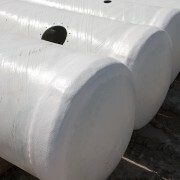 Beetles’ engineers have the experience, the skills, and the knowledge to help you with virtually any project related to fiberglass FRP applications. Myers, T. J., Kytömaa, H. K., & Smith, T. R. (2007). Environmental stress-corrosion cracking of fiberglass: Lessons learned from failures in the chemical industry. Journal of hazardous materials, 142(3), 695-704.